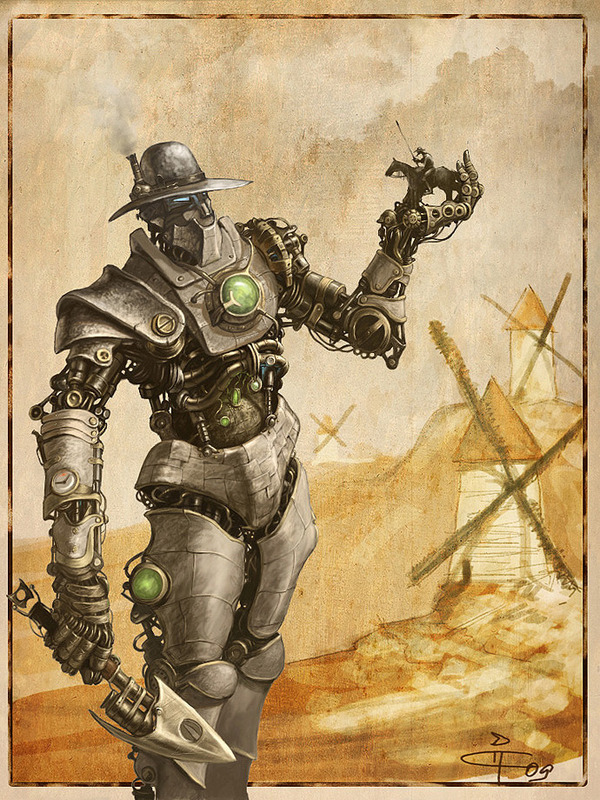 The quickest and easiest description would be Victorian science fiction. 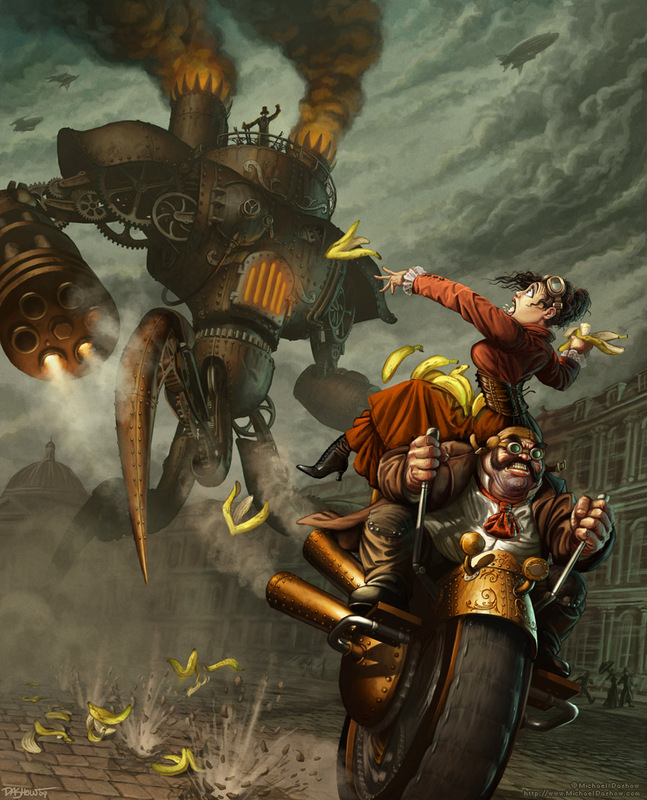 Steampunk is a hybrid genre, inspired by the steam powered and clockwork machinery of the late 19th century, when the industrial revolution was entering its second phase. 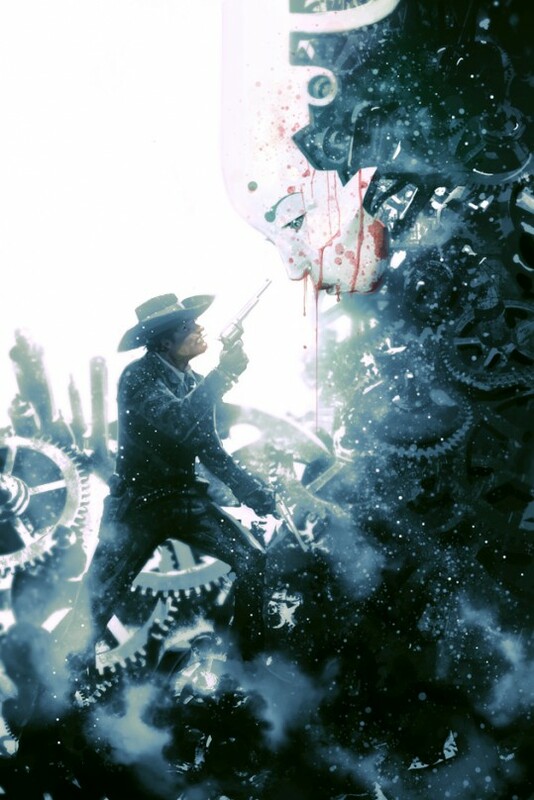 Steampunk tales encompass elements of science fiction, fantasy, horror, historical fiction, and sometimes alternate history, in which machinery beyond the cutting edge for the late 19th century are the tools of choice for characters living a steampunk life. 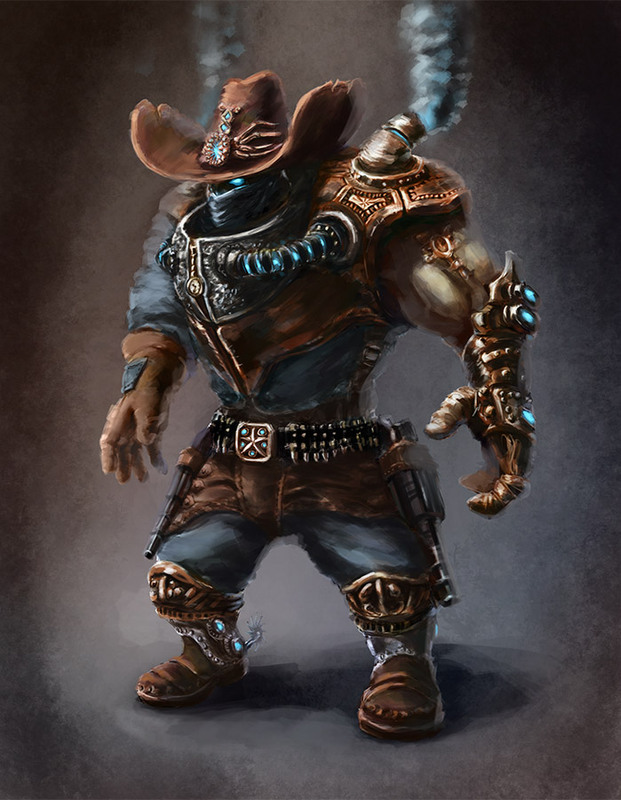 The English Victorian age and the American ‘wild west’ are popular settings for these adventures and both time periods heavily influence the look and feel of steampunk stories. 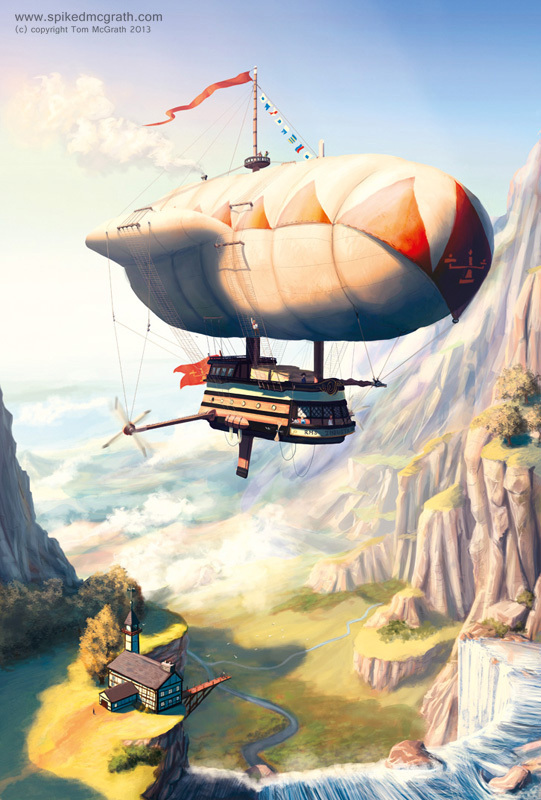 The grand mechanical marvels involved in the genre are the futuristic dreams of technological pioneers, and showcase a the future as dreamt of by the likes of Jules Verne, and H.G.Wells. Verne’s famed Nautilus, submarine of Captain Nemo in Twenty Thousand Leagues Under the Sea, is a good example of what could be described as steampunk engineering. 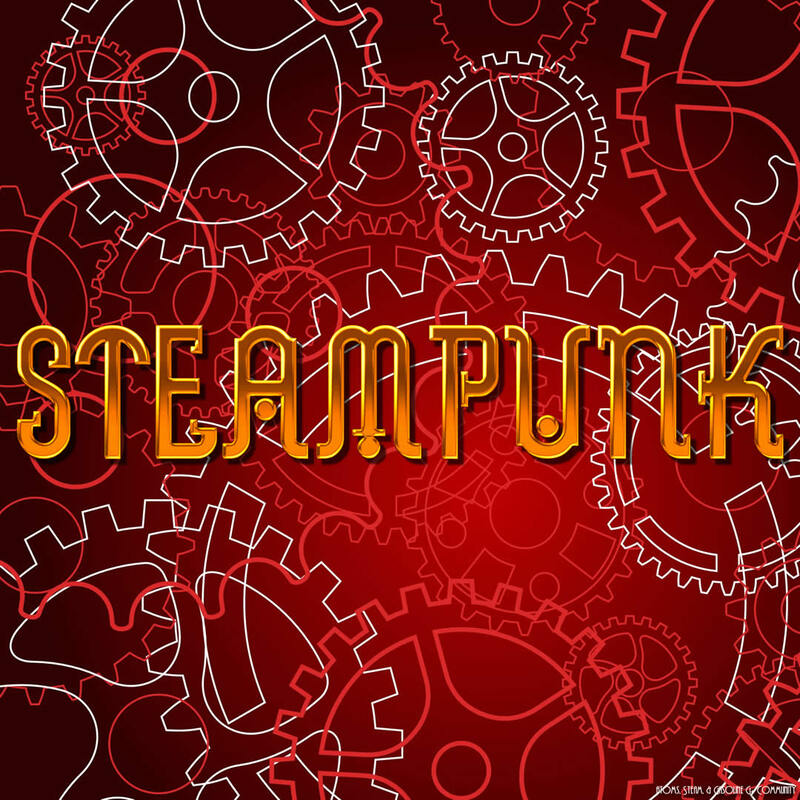 Steampunk also refers to any of the artistic styles, clothing fashions, or subcultures, that have developed from the aesthetics of steampunk fiction, Victorian-era fiction, and films from the mid-20th century. 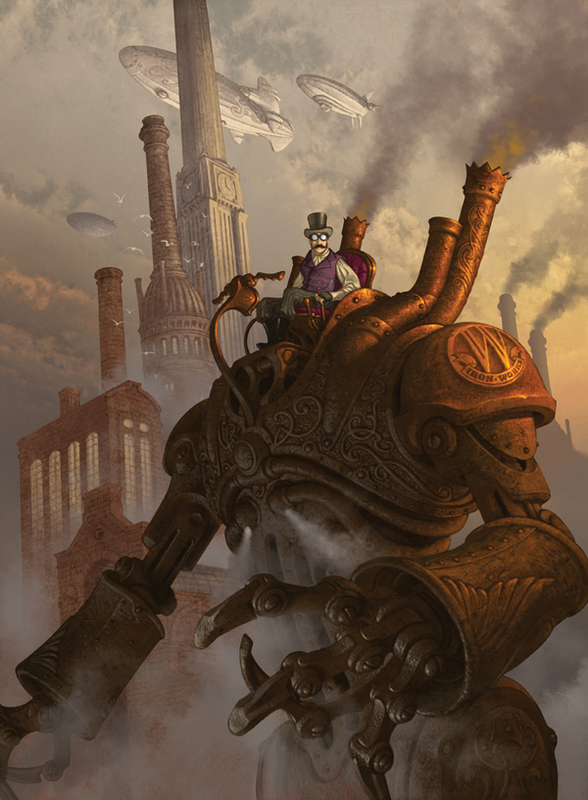 Various modern utilitarian objects have been modded by individual artisans into a pseudo-Victorian mechanical steampunk style, and a number of visual and musical artists have been described as steampunk. The fashions, jewellery and devices of the genre are wonder to behold.